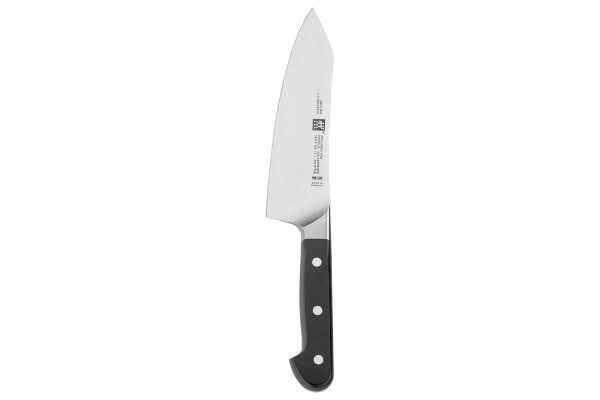 The Zwilling Henckels Pro 7” Rocking Santoku Knife is the most user-friendly knife. 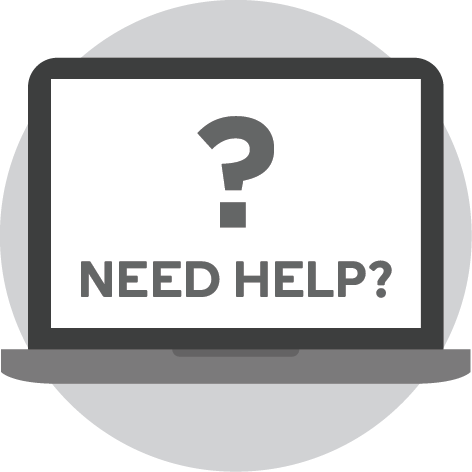 A unique curved bolster supports the professional pinch grip, with thumb and index finger on the blade, for safe cutting and less fatigue. 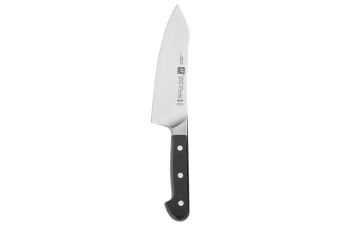 The Zwilling Henckels Pro 7” Rocking Santoku Knife supports a Western-style circular motion and Asian-style chopping. 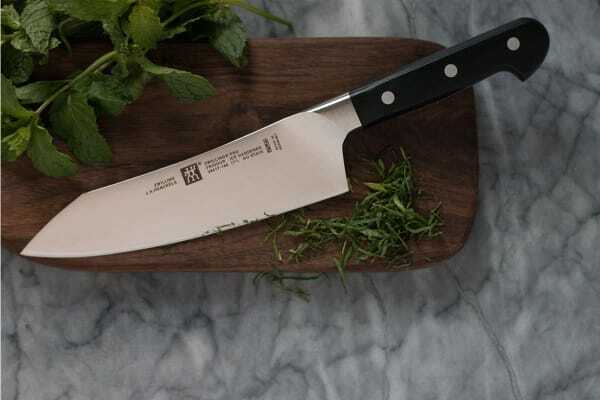 The blade comes with a broader curve in the front to facilitate the rocking motion of Western cutting, while the straight back is ideal for the Asian chopping motion. 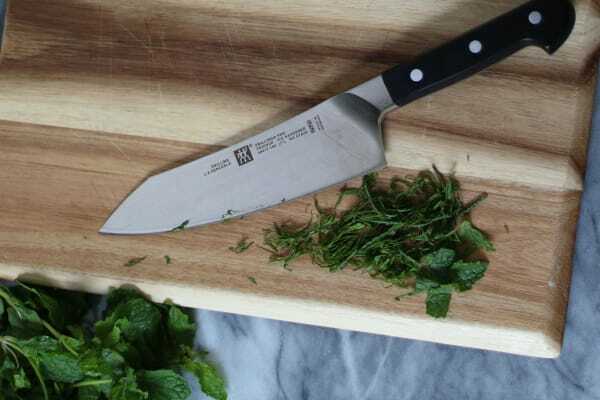 The full length of the blade can be used when cutting and can be sharpened from bolster to tip. The versatile blade is ideal for chopping vegetables, slicing through meats and preparing fish.